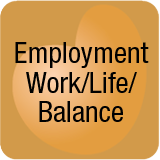 Employment/Work/Life/Balance – Working family caregivers are under a high degree of stress. Employers experience lost time and lost revenue resulting from poor job performance of distracted family caregivers. It’s not uncommon for a parent to call a family caregiver multiple times in a single day or to need transportation to appointments or support with other aspects of care. How does a working caregiver balance the needs of family and employer? How do employers survive distracted and grieving employees? Is providing education and support for caregivers a solution? 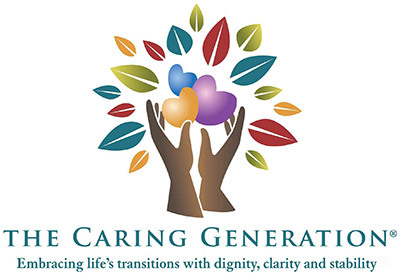 Adult children who are caregivers wonder how to survive caregiving for aging parents. Adult children who are raising their own families, who are working full time, and who are caregiving for aging parents feel overwhelmed because they don’t know how to keep it all together without falling apart. Naive caregivers often make poor choices to “opt out” of the workforce. Realize the consequences of your actions before you make a choice that will negatively affect your future.